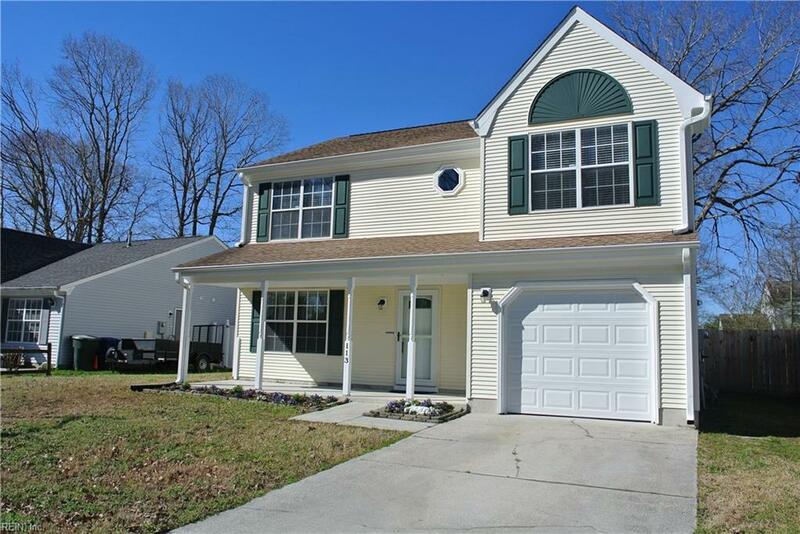 113 Gallop Pl, Newport News, VA 23608 (#10246093) :: Abbitt Realty Co.
OPEN HOUSE Sun 3/24 1-3pm! Beautifully updated colonial checks all the boxes! 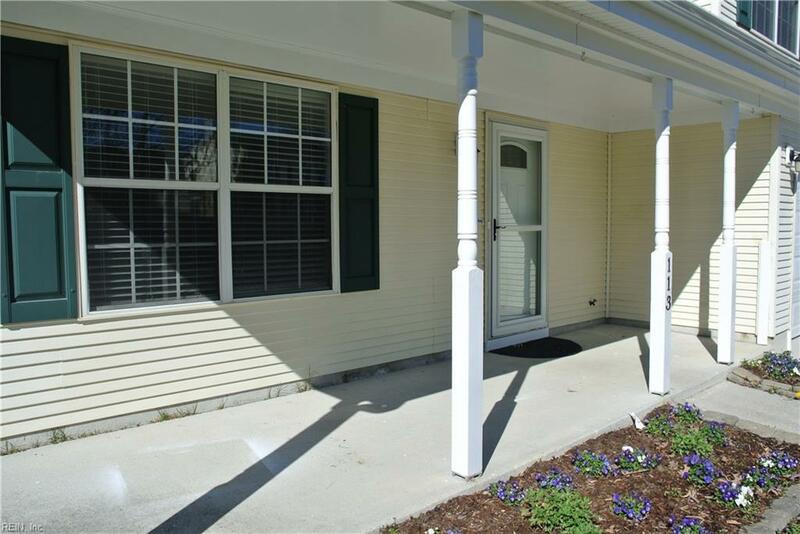 Relax in your rockers on the welcoming front porch, and enjoy the interior with natural light, warm toned laminate flooring throughout, and upgraded lighting & hardware. 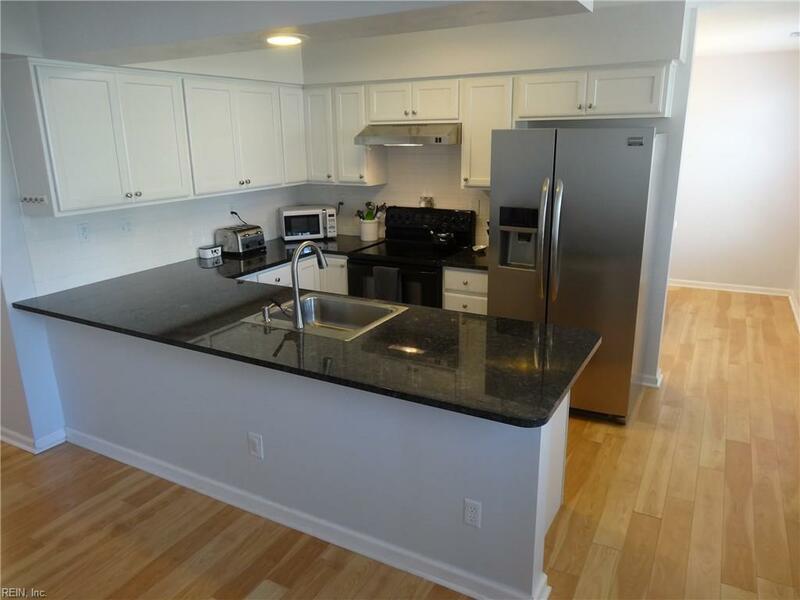 The attractive kitchen features white cabinetry, granite counters, newer & mostly stainless steel appliances and is open to the cozy family room featuring soaring cathedral ceilings with skylights and a masonry gas fireplace for warmth & ambiance! Home is perfect for entertaining & offers space for all with its separate dining room open to the living rm or office. Upstairs features a SPACIOUS master with LARGE walk-in closet & two add'l bedrooms + plenty of closets! Attractive bathrooms feature updated lighting, flooring & fixtures! 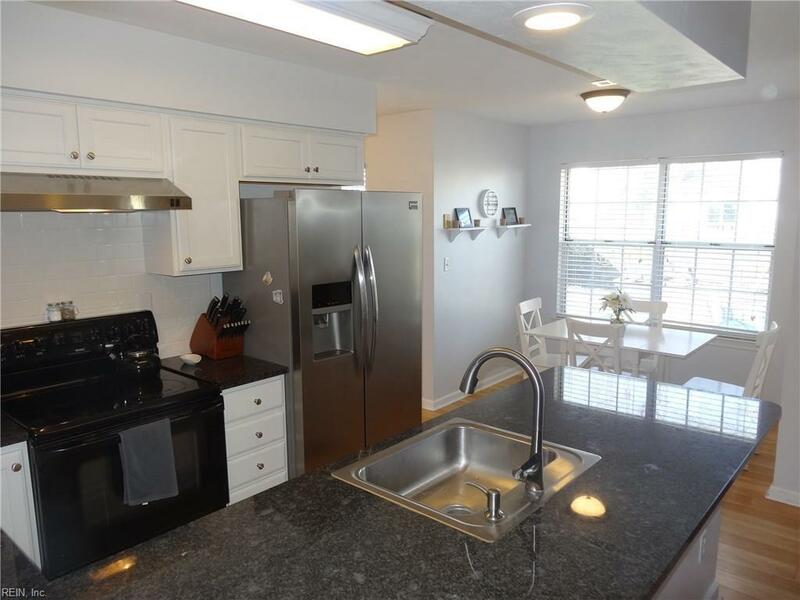 Relax & dine on large patio/privacy fenced back yard. Super location near Newport News Park & Golf, I-64, Yorktown Beach, Busch Gardens, Ft. Eustis, Naval Weapons Station & Langley AFB!